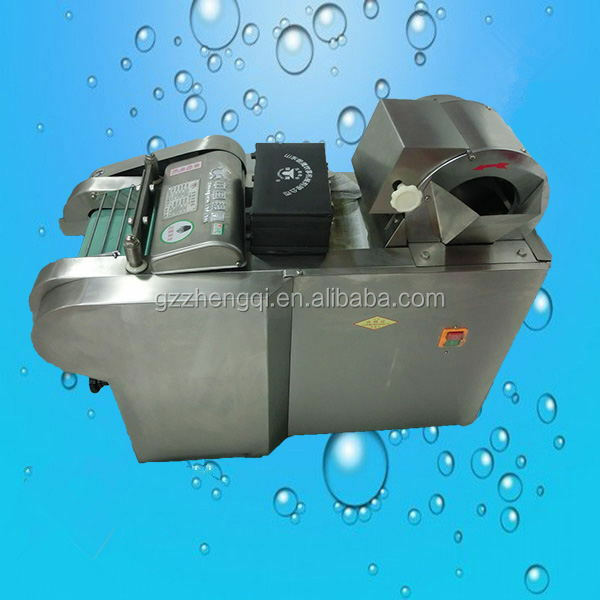 Buy industrial cabbage onion avocado potato vegetable cutter, vegetable slicer, vegetable cutting machine - Jinan Joysun Machinery Co., Ltd.
2.Leafy vegetables: celery, cabbage, cabbage, spinach, seaweed, etc. 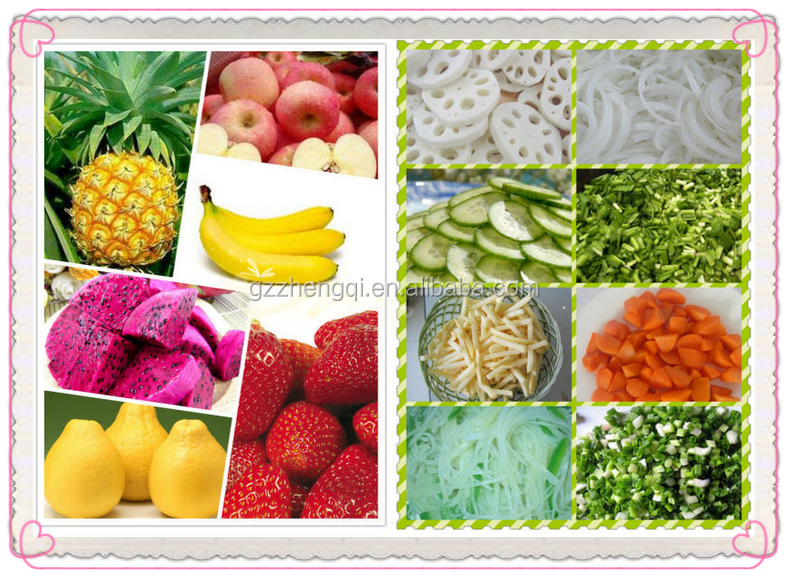 3.Fruit: apples, pineapple, banana, grapefruit, dragon fruit, etc. 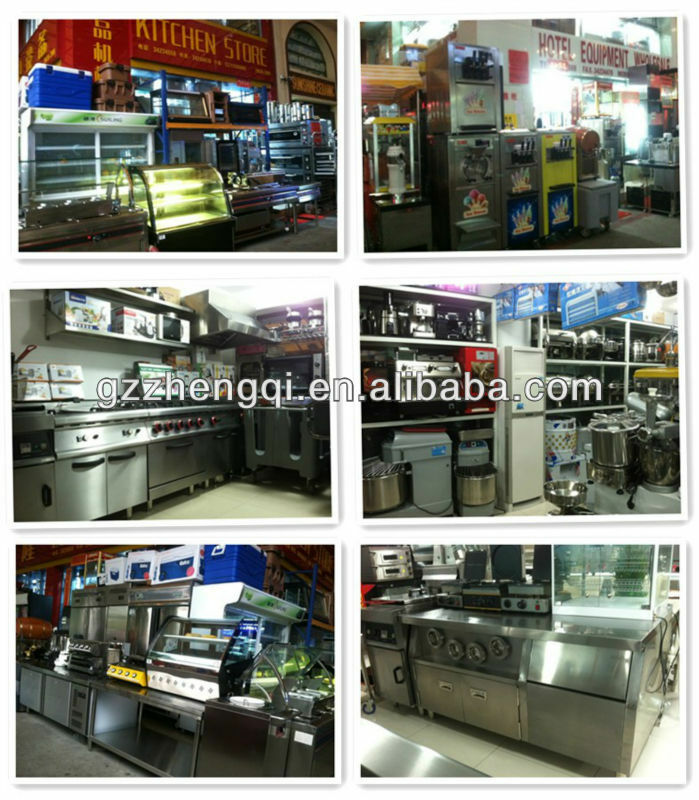 if you come to China, welcome to visit our company!